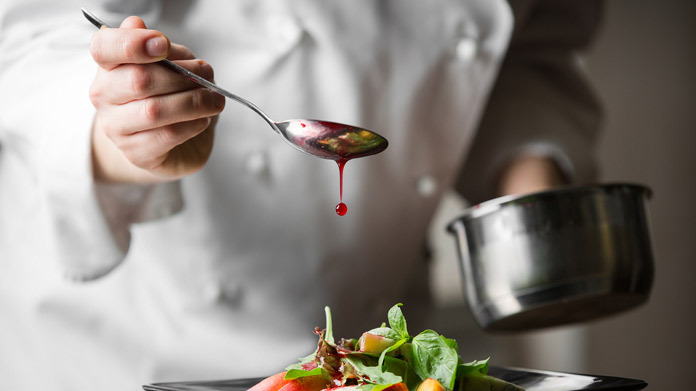 Our guide on starting a personal chef business covers all the essential information to help you decide if this business is a good match for you. Learn about the day-to-day activities of a personal chef business owner, the typical target market, growth potential, startup costs, legal considerations, and more! Personal chefs prepare a wide array of delicious and healthy food for individuals, businesses, and other organizations. Some of these foods are prepared ahead of time for consumption throughout the upcoming week or month. Certain dishes are prepared at the client's home or place of business and consumed right away. This business is perfect for individuals who have a passion for tasty food and the cooking process. Those who are interested in creating fulfilling meals and healthy dishes that suit the nuanced palates of clients will thrive in this business. What happens during a typical day at a personal chef business? The typical personal chef spends the majority of his day preparing dishes for his clients. Many of these meals are created at the client's property. Some meals are partially prepared at the personal chef's home or another space designated for food preparation. Personal chefs also spend time researching recipes, new cooking techniques, and cooking equipment. They also handle client billing, marketing, logistics matters, and scheduling. The ideal customer is a wealthy individual who is willing to refer the personal chef to other wealthy colleagues and friends. Personal chefs tend to prefer cooking for individuals who enjoy a wide variety of foods and are willing to try new dishes. Businesses and other organizations are also coveted as clients as they are comprised of numerous individuals. An abundance of mouths to feed means more money for the personal chef. How does a personal chef business make money? Personal chefs make money by charging customers a fee for food preparation, on-site cooking, grocery shopping, and nutritional advice. What is the growth potential for a personal chef business? The most successful personal chefs steadily add clients as time progresses. If they do not cook for the majority of their clients on-site, they can add employees for food preparation purposes. The most successful personal chefs establish well-known brands with regional, national, and even worldwide appeal. Some personal chefs become so successful that they develop into international icons with acclaimed cookbooks, TV cooking shows, and restaurant chains. What are some skills and experiences that will help you build a successful personal chef business? One's success as a personal chef hinges on their culinary skills. It is also important to take risks, try new ingredient combinations, and create new dishes. The best personal chefs customize each meal to the nuanced desires of the client. It also helps to be personable. Clients enjoy interacting with their personal chef. If one cannot hold a lengthy conversation, establish meaningful bonds with prospective and current clients, and persuade potential clients to sign up for meal service, they will struggle to succeed in this business. What are the costs involved in opening a personal chef business? A personal chef must purchase cooking supplies, food, food storage containers, rent/purchase space to prepare meals, obtain liability insurance, and invest in marketing efforts. One must pay a fee to obtain a license, permit, and Food Safety Certification. What are the steps to start a personal chef business? Form a legal entity. Establishing a legal business entity prevents you from being personally liable if your personal chef business is sued. Open a business bank account. A dedicated checking account for your personal chef business keeps your finances organized and makes your business appear more professional to your customers. What are some insider tips for jump starting a personal chef business? The best way to launch this business is to become a skilled culinary expert. In many instances, the quality of one's food is enough to inspire new clients to sign up and refer the chef's services to others. However, establishing relationships with individuals who can afford a personal chef is of the utmost importance. Half the battle is connecting with these individuals and convincing them to give you a chance to prepare their meals. Seize every opportunity to network with those in your community. Consider joining the United States Personal Chef Association (USPCA). Membership with this network of professionals will give you access to an abundance of food entrepreneurs and resources that will prove critically important to your new business. Be sure to tout your ability to create gluten-free, vegan, and vegetarian meals as many of those with such specialized diets are willing to pay a personal chef to meet their individual culinary demands. The best way to market your business is to connect with others in your community. Let people know you run a personal chef business. Attend networking events, conferences, seminars, and other community events to befriend locals. Pass out business cards and post flyers that tout your business. It also helps to have a visually captivating website with insightful content. Take the opportunity to post content to your blog and social media platforms to establish yourself as a true expert in your niche and improve your search engine optimization (SEO). Interact with fellow professionals, community members, and “foodies”. In some instances, personal chefs obtain steady business from establishing inroads with a single client who recommends his services to others. Target those who are wealthy. The vast majority of people are unwilling to pay for a personal chef. Your clients will likely be wealthy professionals, food enthusiasts, athletes, or uber-busy individuals who do not have time to cook. Many personal chefs do not require a team. If you eventually add enough clients to justify the addition of another employee, this new hire will likely assist with food preparation, billing, and/or scheduling. If you establish a brand based on the merit of your food, you will eventually need to add a number of people for food prep, accounting, marketing, and scheduling/reception duties. Certain state permits and licenses may be needed to operate a personal chef business. Learn more about licensing requirements in your state by visiting SBA’s reference to state licenses and permits. Personal chef businesses should require clients to sign a services agreement before starting a new project. This agreement should clarify client expectations and minimize risk of legal disputes by setting out payment terms and conditions, and service level expectations. Here is an example of such a service agreement. Recommended: Rocket Lawyer makes it easy to create a professional service agreement for your personal chef business when you sign up for their premium membership. For $39.95 per month, members receive access to hundreds of legal agreements and on call attorneys to get complimentary legal advice. Most personal chefs charge between $35 and $50 per hour. Some charge a daily or weekly rate that hinges on the number of meals prepared. If you are particularly successful and secure the business of especially wealthy clients, you will likely be able to charge upwards of $75 or more per hour. What are the ongoing expenses for a personal chef business? Personal chefs must pay for food, cooking supplies, a space for food preparation, utilities, high-speed Internet for recipe research purposes, liability insurance, rent, advertising, and labor. 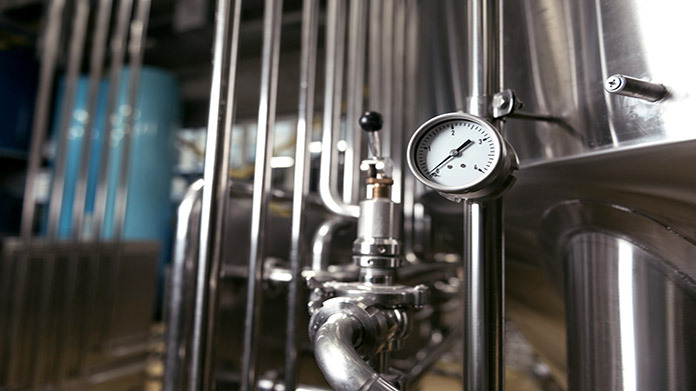 However, labor costs are typically non-existent or quite low when the business first starts. If you add a food prep assistant, they will likely earn between $10 and $15 per hour. If you opt to prepare meals from a space outside your home, monthly rent will likely run between $600 and $1,200 depending on the size and location. Utilities for such a food prep space will likely run $50 to $100 per month. High-speed Internet will likely cost around $50 per month. Food costs hinge on the number of clients you recruit. The cost can range from around $400 per month to several thousands for multiple clients. Cooking supplies will eventually deteriorate. You will likely spend at least $50 to $100 on new cooking supplies each month. Budget in $100 to $200 per month for advertising purposes. A marketing professional might be necessary if the business expands across posterity. This professional will earn between $30,000 and $50,000 per year. How much profit can a personal chef business make? The average personal chef makes around $40,000 per year. However, those with years of experience and an expansive client base make upwards of six figures per year. The best of the best build a brand and earn several hundred thousand dollars or even millions of dollars per year. Personal chefs can boost profitability by going out of their way to build new relationships with those who are interested in their services. Even befriending someone who is not a “foodie” can lead to a reference to an individual who is willing to pay top-dollar for a personal chef. Personal chefs can also bolster their bottom line by teaching others how to cook, writing cookbooks, operating a popular website, and making cooking videos for YouTube. 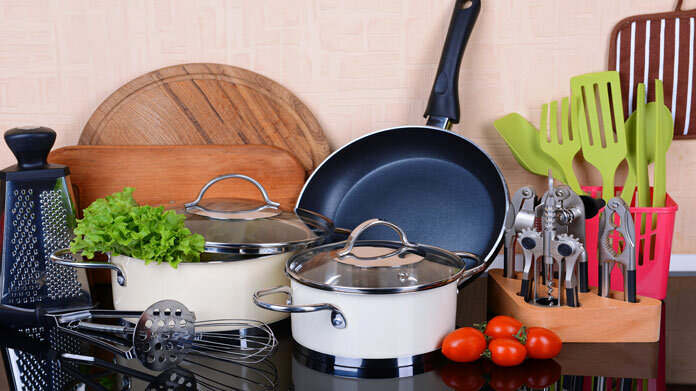 It is also possible to sell old cooking equipment when upgrading to new cookware.